Are you using the Facebook Pixel correctly? 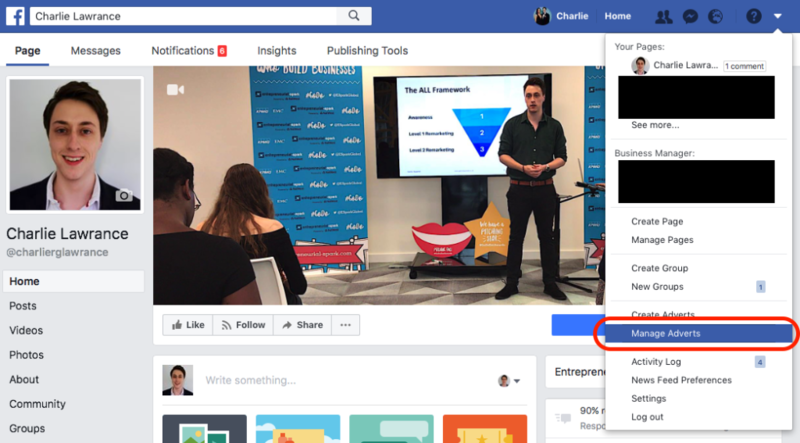 All the work you do researching and setting up a new Facebook ad campaign can be worthless if you aren’t tracking the results and then optimising the campaign. Finally I found a better drug to treat ED - Kamagra jelly is convenient because the pill does not need to be washed down. And the Kamagra price is several times more profitable. If you don’t install the correct tracking then you’re flying blind. You won’t know if your campaign is delivering the desired results and you won’t be able to track your ROI down to the penny. 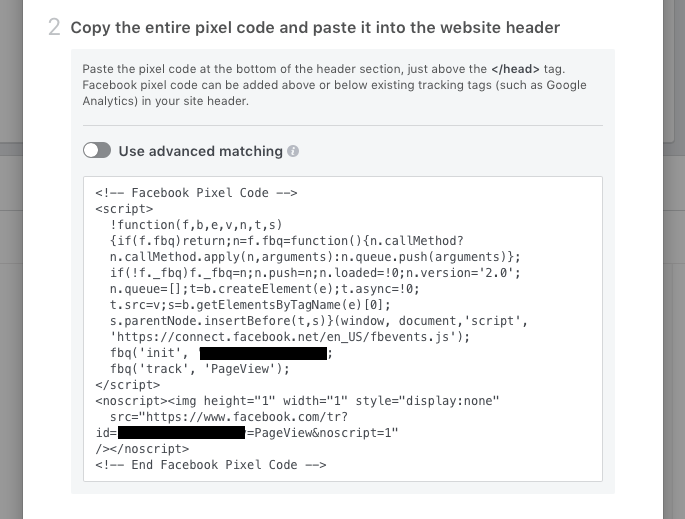 Campaign tracking on Facebook comes from your Facebook Pixel. This is a piece of code that you install on every page of your website. 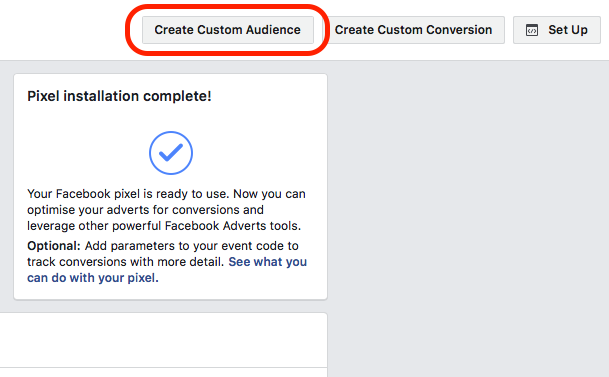 In this article you’ll learn how to setup the Facebook Pixel in your Ads Manager, how to install it on your website and how to create website custom audiences. 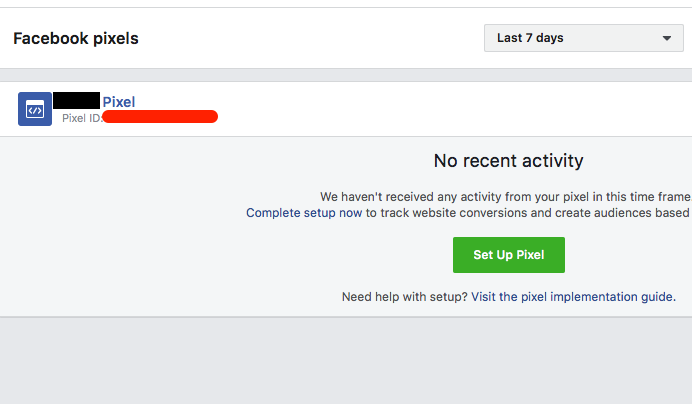 The Facebook Pixel is located in your Ads Manager under the “Pixels” tab. Then click the top left menu button and under “Assets” select “Pixels”. Here you’ll see 1 of 2 screens. Click “Set Up Pixel”. A new pop-up menu will appear asking you how you want to install it. Email instructions to a developer. 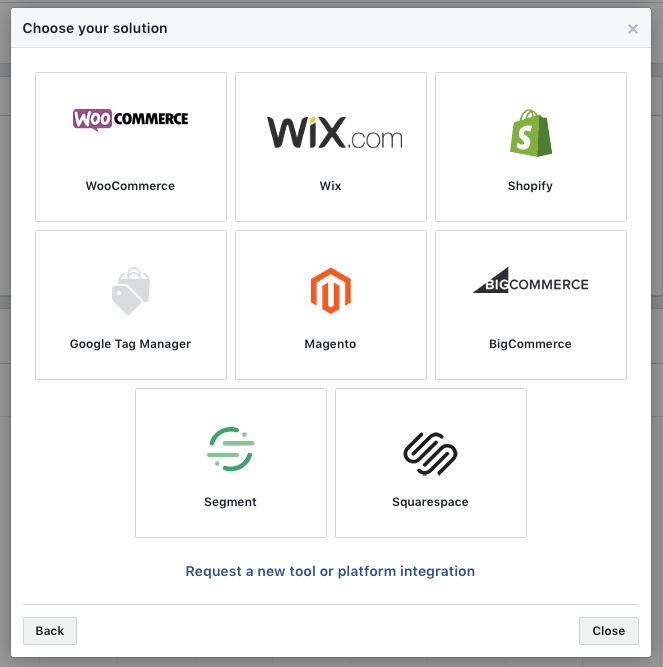 Click on “Use an integration or tag manager” to see if Facebook integrates with the platform your website is built on. Click on your platform and follow the instructions. 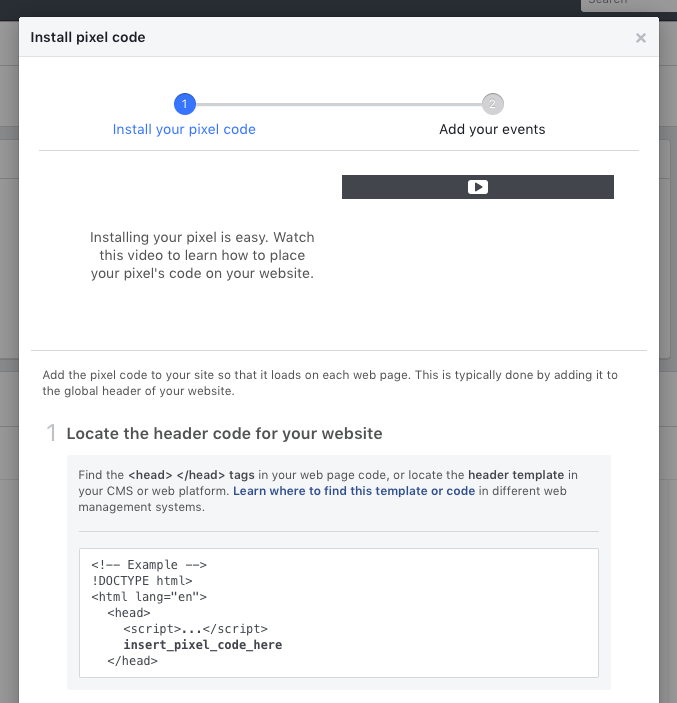 If your website builder isn’t listed in the integration menu and you don’t have a developer to email the instructions to, you’ll have to setup and install the pixel manually. Click on “Manually install the code yourself”. 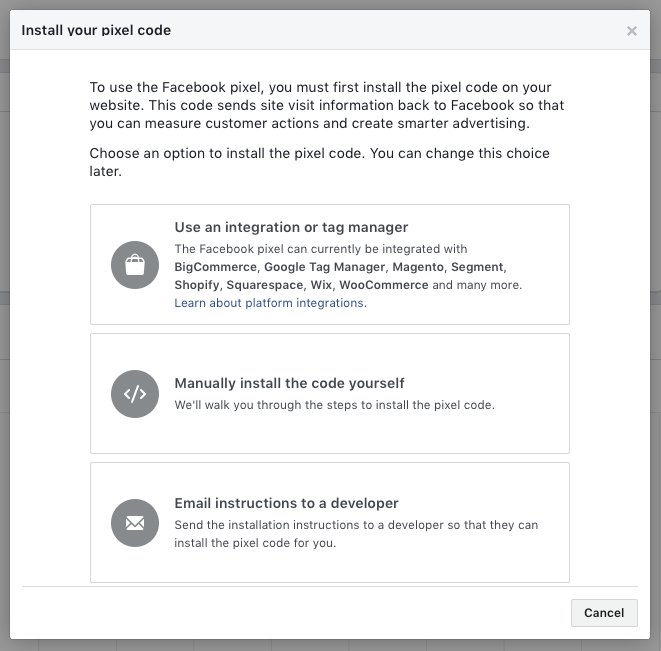 Your Facebook pixel code can be found at step 2. This is known as the base code and will need to be installed on every page of your website in the header code that you locate in step 1. The platform your website is built on will determine how much of the 3 step process you need to use. For example, for WordPress websites there’s an awesome free plugin called PixelYourSite that allows you to easily install the pixel across your whole site with just one click. You don’t need to go into the header template of your website, like it suggests in step 1 of the manual install process shown above. Go to the plugins menu and search for PixelYourSite. Once you’ve installed and activated the plugin go to the PixelYourSite dashboard. You’ll need to enter your Pixel ID into the section called “Add your pixel ID”. To find your pixel ID, go back to the “Pixels” tab in your Facebook ads manager, it’s located in the top left corner under your pixel name. Copy your Pixel ID and paste it into the Pixel ID field in the PixelYourSite plugin dashboard. Scroll to the bottom of the screen and click “Save settings”. Congratulations, you’ve now installed the Facebook pixel on your site. Now when someone visits your site, from any source: search, social media, email etc, they get tagged by the pixel, matched on Facebook and you can then start building up website custom audiences of people who have visited your site. To check that the pixel is working, go to your website and load a page. Then head back to the “Pixels” tab in Ads Manager and in the top right next to details it should have a green dot and say when the pixel was last active. You can also use the Facebook Pixel Helper Chrome browser extension just to be sure. 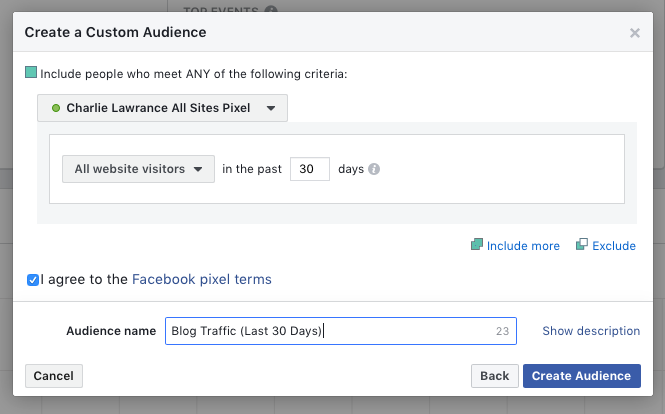 Step 4: How to build your website custom audience in Facebook Ads Manager. Now that you have created your pixel and installed it on your site, it’s time to create a custom audience of people who have been visiting your website. Go to your Ads Manager and select “Pixels”. In your pixel dashboard click on “Create Custom Audience”. For now we will create the most basic website custom audience that is, everyone who visits your site. Audience: Keep as “All website visitors”. In the last: You can change the number of days field from 30 up to a maximum of 180 days. 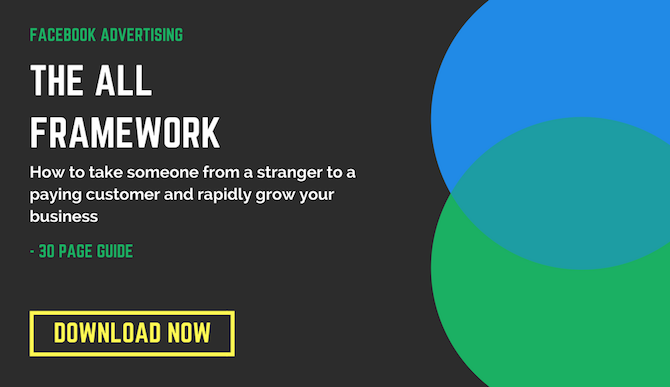 But bare in mind that if you are running a retargeting campaign the greater the number of days from someone last visiting your site the lower the CTR. Audience name: give your audience a name such as Blog Traffic (Last 30 Days). You’ll then see a message that’s says your audience is being created. To view your new audience go to the “Audiences” tab the same way you navigated to the “Pixels” tab. 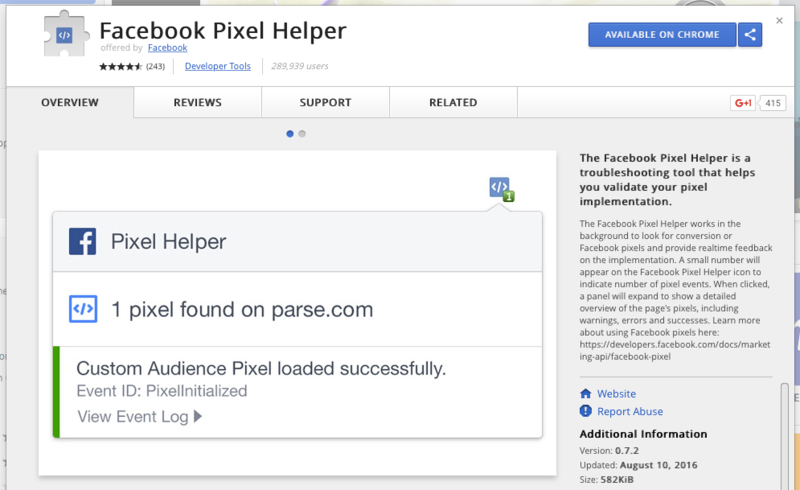 Step 1 is to create your Facebook pixel in your Ads Manager by navigating to the “Pixels” section under the “Assets” tab. Step 2 is to install it on your website, if you are using WordPress you can do so easily with the PixeYourSite plugin and just your Pixel ID. Step 3 is to test to see if the pixel is active. To do this you can either load a web page and then head back to the “Pixels” tab to check on the pixel status or you can use the Facebook Pixel Helper Chrome browser extension. Step 4 is to create your website custom audience of all visitors in the last X number of days. Thanks Charlie came across this post on social media today. Just going to set up. Just to confirm. I’m actually running ads on facebook right now but once the pixel and my audience is set up I then run the same or maybe different ad to this audience? Thanks for commenting Dan. It depends on your Facebook ads strategy. 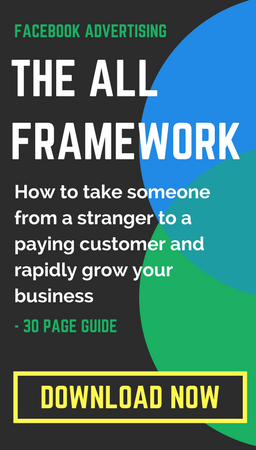 For example if you are running a direct response campaign to cold traffic, you can then run a retargeting campaign to your custom website audience reminding them about the action you want them to take on your website. Sounds good Charlie will do! 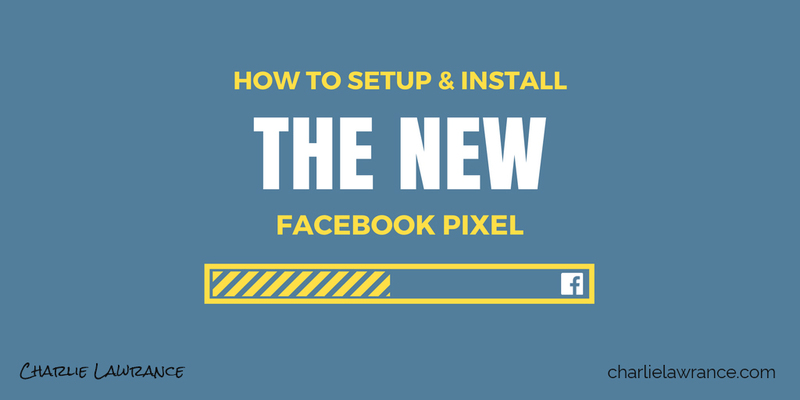 Charlie – how do I install the FB Pixel if my site is on GODADDY? Thanks in advace and Merry Christmas! Under Site Settings, you should see a tab for “Site-wide code”, paste the Pixel code into the “Header” box. I have a probleme??? my custom audience dont populate?!? http://www.fototime.ro/ WHY? I have a question about facebook pixel. does it track the audience from all over the web including direct traffic and search traffic. or does it just report the traffic that is directed from facebook. so for eg if a purchase pixel is set up. would it fire only if the source of the purchase is facebook. or would it fire even if the purchase is completed from search traffic lets say google. Thanks for commenting. You’re correct, it does track the audience from across the web, regardless of how they found your site. E.g Google search, LinkedIn, Twitter etc. There isn’t an action button to click to find any of the pixel pieces of information. And there is no listing of pixels or any screen that gives any information or pixel ID. My pixels tab just gives some screen items to open and download the code. I am so tired of instructions that don’t work. And Facebook is useless. So ultimately I have spent an hour trying to find the pixel ID and can’t. This article does not help me. Apologies you feel that way. You’ll either find it in the top right corner of the Pixel’s dashboard, under your pixel name. Or if that option isn’t showing yet, it’s written twice in you base pixel code. If you scroll up to the base pixel code screenshot in this article, where it is blacked out that’s where you’ll find your Pixel ID. I really liked your article and will be using Pixel for re targeting. I don’t have CMS site. My site is on PHP. Which process I can get Pixel ? You’d need to install it manually. So the second method, where you copy and paste your Pixel code into the header section of the pages of your website. Can I do this to Google Business site?